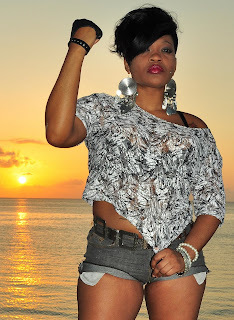 iDancehallReggae.com::Caribbean Lifestyle Media::: BUZz: DESTINY WANT KARTEL TO DO HER HOUSE CHORES? BUZz: DESTINY WANT KARTEL TO DO HER HOUSE CHORES? Montego Bay based female recording artist Kimberly Cuville more popularly known as Destiny is turning heads with her comical yet steamy new single entitled "Rich Girl" which has been slowly making its way around the social network scene for a little over a month now. 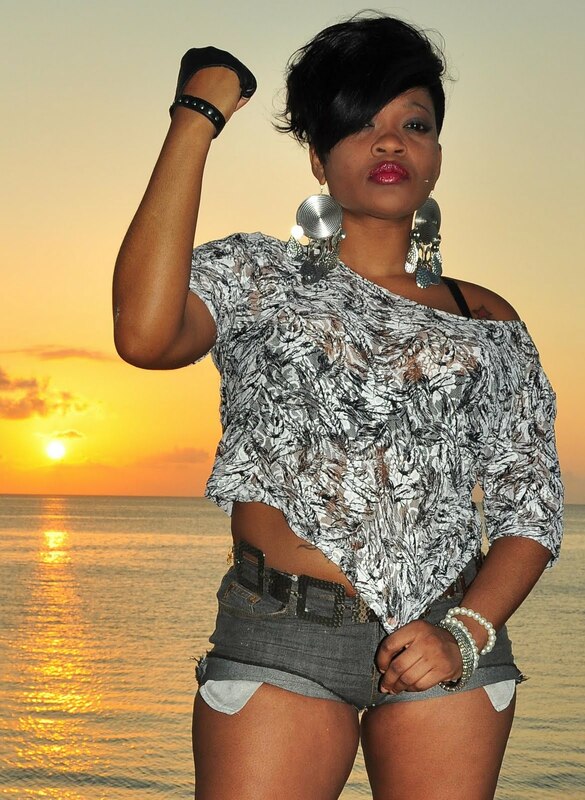 Destiny who was the 2009 runner up of Magnum King & Queens of Dancehall competition breaks out a slew of controversy on the new single which mentions several popular public figures including Dancehall deejay Vybz Kartel, Prime Minister Of Jamaica Bruce Golding and Media Mogul Oprah Winfrey. Rich Girl which was produced by Destiny's brother and fellow recording artist Que (Da Wiz Records) who is the lead singer of the reggae/r&b group Kahlil, despite its popularity is only one of several new singles the deejay / singer has released since the start of the year. other singles include "Love & Hate" which is a track about domestic abuse, "Make Way" which is an unofficial remix of Rihanna's Rock Star and the soft reggae juggler "Spell On Me" featuring Que. With her focus set on making a mark in 2011 Destiny is promising nothing but good music and increase visibility throughout the mainstream media.